Today we take a look back at one of our favourite social occasions of the year, The New Zealand Herald Boxing Day Races at Ellerslie. As mentioned in our last post, 2014 saw the reintroduction of the Fashion in the Fields marquee being hosted outdoors on the lawn. With a pop up bar and The Food Truck Garage on site, we were more then happy to camp out at a table and under an umbrella for the day. There was a record turnout of 20,000 people and you could feel the jovial atmosphere amongst the crowds. Throughout the day as we basked in the sunshine and caught up with friends, we also kept our eager eyes out on the Nicolas Feuillatte Fashions in the Field competition as they ran through the heats, semi finals and final, the event was judged by stylist Lulu Wilcox, Australian model Becky Lamb and The Crowd Goes Wild presenter Hayley Holt, and we didn't envy their jobs as we thought the caliber of outfits more then ever was simply amazing. Natalie giving a brief interview on the subject of racing fashions for TV One. Frances at The Food Truck! She is wearing a Natalie Chan skirt and bespoke hat. Our ever elegant friend Alex, wearing a Natalie Chan headpiece. As photographed by the lovely Clare of Les Gens. 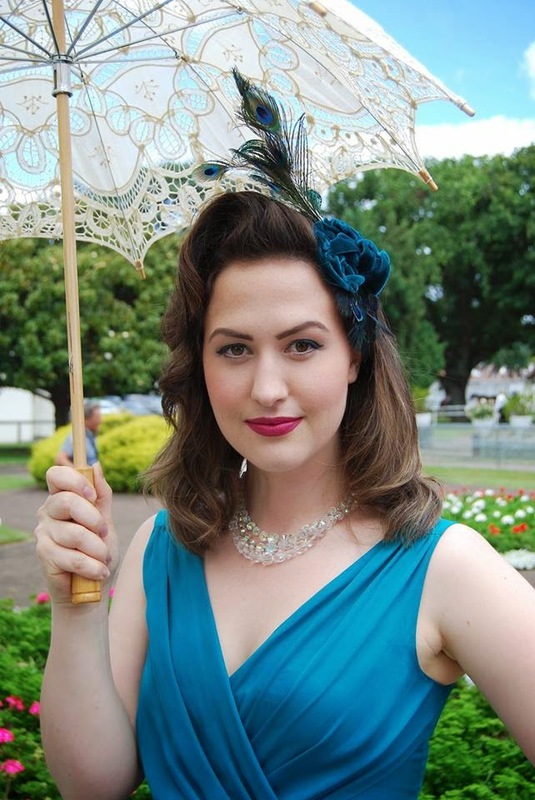 Our friend Stephie is wearing a Natalie Chan bespoke version of the 'Caliente' hat and the 'Hettie' dress. Our client Kelly looking ever so chic wearing a Natalie Chan lavender floral straw hat! Natalie wears the 'Pulling it Together' cream halter blouse, with a bespoke skirt and hat. Guest judge of the Nicolas Feuillatte Fashions in the Field competition Becky wears Natalie Chan silk organza ears with black veiling. Guest judge of the Nicolas Feuillatte Fashions in the Field competition Hayley wears a Natalie Chan hat. TV presenter Charlotte was the MC of the fashion competition and did a fabulous job, we love her chic look here, wearing Natalie Chan millinery. A lineup of lovely ladies. From Left: Winner of the 'Ellerslie Under 25' category Eleanor, the 'Natalie Chan Millinery' award went to Charlotte, Collette was crowned the 'Specsavers Ascot Lady' while Claire won the 'Canvas Ladies Racewear'. The 'Sharp Menswear' category was won by a very dapper Clinton. 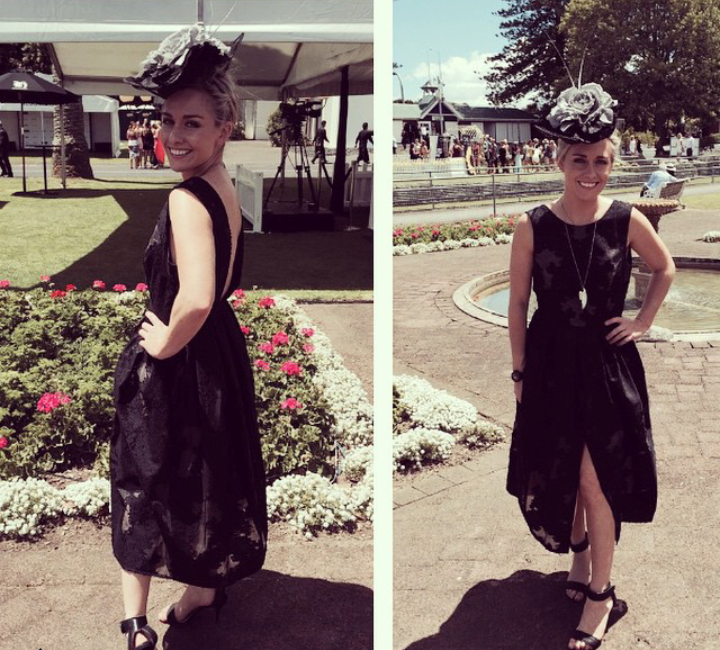 Collette is a dear client of ours and is wearing a bespoke Natalie Chan hat, we were overjoyed for her win! The 'Natalie Chan Millinery' winner Charlotte also went on to win the Supreme Award! #flatlay of #wiwt. This is Frances' outfit as featured on instagram. And another #ootd. Linda's outfit from boxing day. 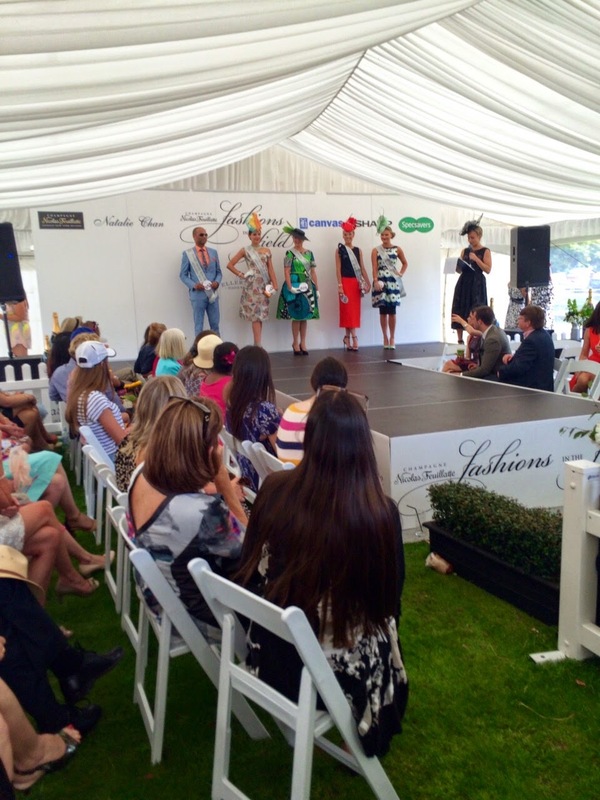 We are already eagerly counting down the days until Auckland Cup Week with ideas of our next outfits on our minds!